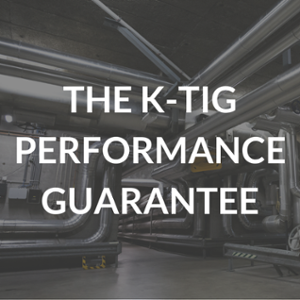 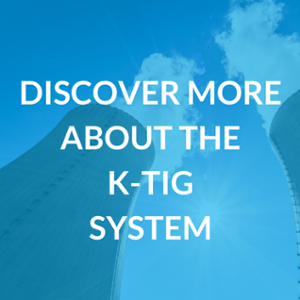 We'd love to talk to you about how K-TIG can improve your business. 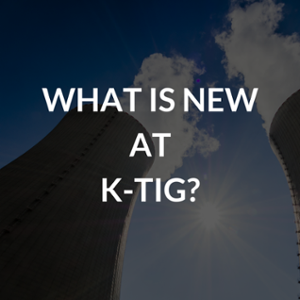 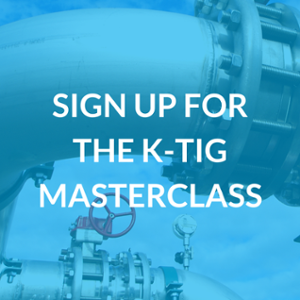 Connect with one of our Sales and Commissioning Engineers, their second-to-none product knowlegde combine with thier on-site commissioning experience, means they will be able to help you understand how K-TIG would work in your business. 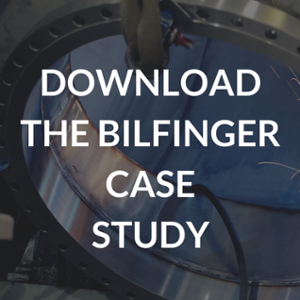 Keyhole TIG Limited (K-TIG) is an Australian unlisted public company which has developed a high-speed, single pass, full penetration welding technology that eliminates the need for wire, edge bevelling or skilled operators and produces exceptional quality welds up to 100x faster than conventional welding in materials up to 16mm in thickness.